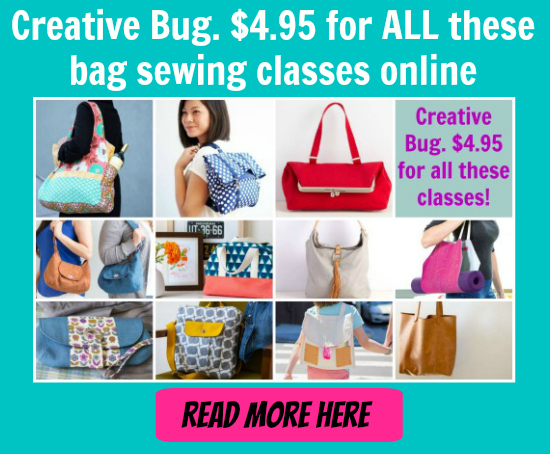 Need a simple tote bag that is strong, simple to sew and looks stylish? We think we have the perfect pattern for you – and it’s free! Sew up a basic tote that looks anything but… the cleverly angled straps on this bag give it a clean modern look. And it’s perfect for combining two or three of your favorite fabrics. I named it the ‘Picnic Tote’ because that checked fabric on the sides makes me feel like every outing is a picnic!